1. Please verify that no applicable topic thread exists before you post. No, I don't know how to internet. I found this YT clip of a chopper lifting the Wework sign into place. Misc uptown projects like Miniwarehouse tower on 7th and 277 and looking down Tryon at the cranes. Bearden Park grass is coming back. Duke Energy Center always is a good shot. This from our frenemy down south Atlanta a list of their spectacular high rises never built. and there are more like the Burt Gellman space needle on N Tryon with restaurant on top. I am sure I am missing many but it interesting to see plans. 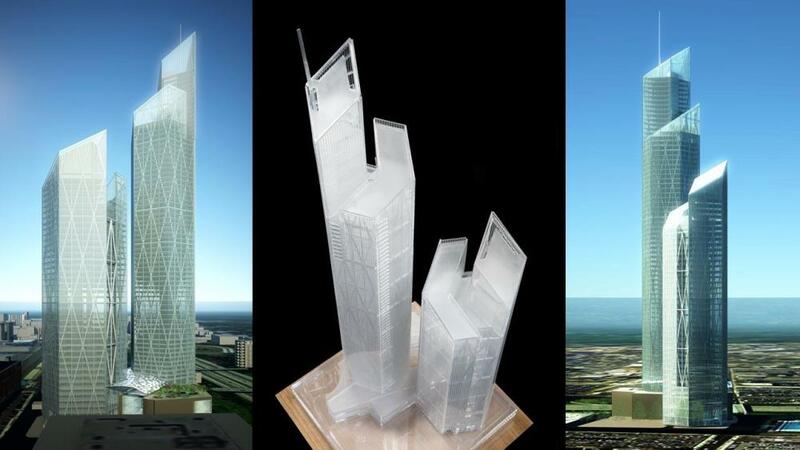 The list of proposed and unbuilt towers in Nashville is pretty impressive, too. I'm legit surprised no one has been able to break the 33-story record height of the batman building yet. Every city has a list of unbuilt mega high rises for sure. Theres like a bazillion more. Let's not forget TRUMP Charlotte. There was a 40 floor office tower, and condo towers planned where skyhouse and eventually 10 Tryon will be built. gosh I could go on and on. I remember Holton Square is was a 2-3 tower complex and that dream was somewhat done with the 2 hotels at the Epicenter. I can't believe I forgot about 201 Trade the tower that hundreds of people in Charlotte lost $1000s on it when their deposits were never refunded. (Not me of course because I was suspicious from the get go when I saw they had only built 3-4 wood frame apartment complexes in the midwest. I’m pretty sure Trump is still interested in developing an Uptown property. Maybe the RNC will respark those plans, politics aside.